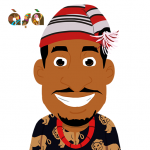 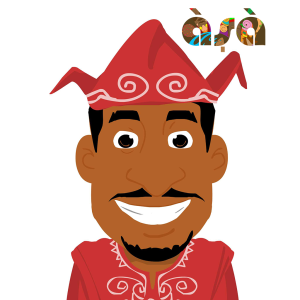 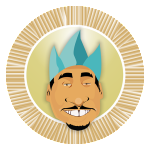 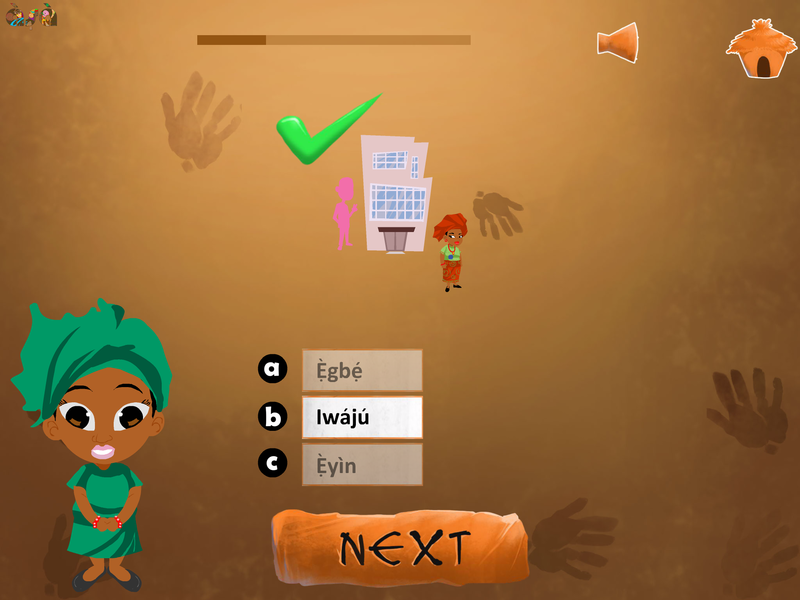 LAGOS, NIGERIA – May 11, 2015 – Genii Games Limited announced an updated version 2.0 of its app, Yoruba101: a Yoruba language teaching mobile app for iOS and Android. 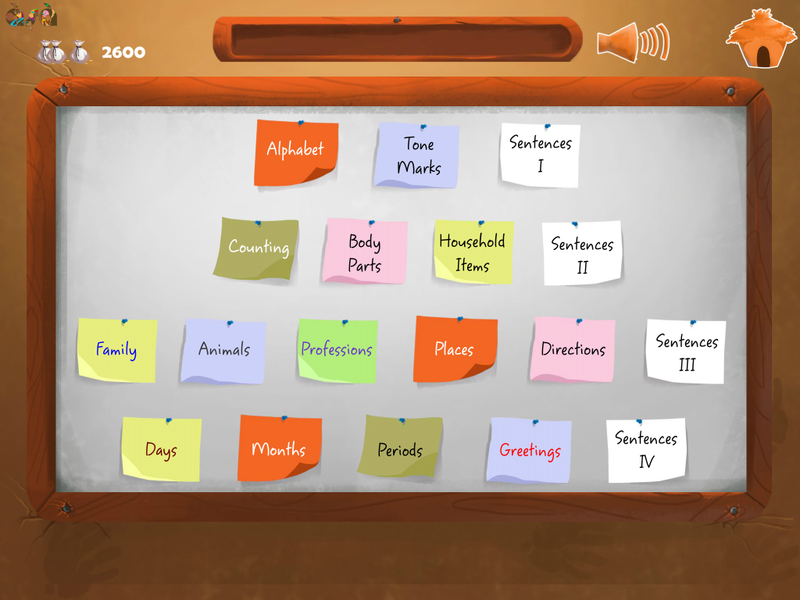 Over a dozen Games and Lessons. 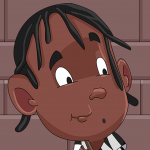 Over a Dozen Games and Lessons available. 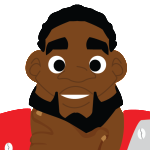 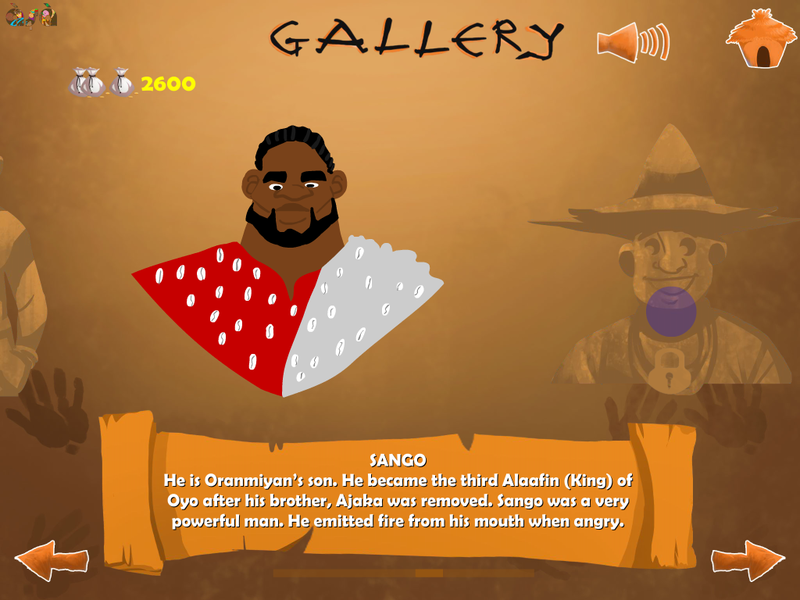 Unlock Yoruba Legends like Sango along with useful information about them.